Dinosaur World is the best place around town to see dinosaur animatronics, and it truly makes you feel like you have returned to prehistoric times. Dino-mad kiddies will get a big kick out of seeing the life-size dinosaurs move. 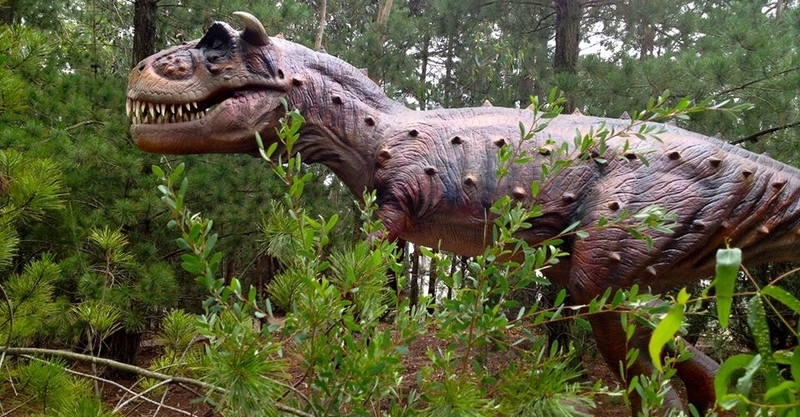 The park’s two walking dinosaurs – one of which is a raptor – come out to visit kids throughout the day, and there are also ‘Dig and Discover’ activities, which enable kids to put on their paleontologist caps and chip away at fossils. There are geese at the park, plenty of facilities for picnics and barbecues, and there’s a spot to grab ice cream and snacks. Dinosaur World is open every weekend from 10am – 4pm and every day during school holidays from 10am – 4pm, except for winter months and Good Friday.